Dr. Shannon Kimmel has been working in the field of Audiology since 1998. She graduated from the University of Oklahoma in 1996 with a Bachelor's degree of Science, and in 1998 with a Master's degree of Science in Audiology. In 2004, she continued her education and graduated from the University of Arizona Health Sciences Center with a Doctorate in Audiology. Since graduating with her Master's, Shannon has been working with the doctors of Mid-South Ear, Nose and Throat, P.C., and has been committed in providing her patients with the best hearing solutions available. She is dedicated to helping those with hearing loss discover what they have been missing. Shannon is currently commissioned at the Wolf River Location in Suite 120. She performs ENG/VNG testing, EcoG and ABR recordings, basic hearing evaluations and Epley maneuvers. She also works with a variety of hearing aid manufacturers, including Oticon, Starkey, Sonic Innovations, Phonak, ReSound, Siemens and Widex. Shannon is certified by the American Speech-Language Hearing Association (ASHA), and is licensed in the state of Tennessee. She currently lives near Memphis with her family, is involved in the PTO and is active in her community. 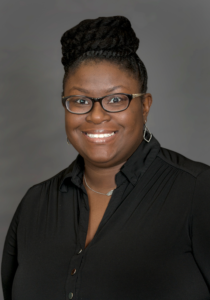 Christina P. Cannon received both her Bachelor's Degree in Communicative Disorders and Master's Degree in Audiology from the University of Mississippi. She is an active member of The American Speech-Language-Hearing Association and has her Certificate of Clinical Competence in Audiology. 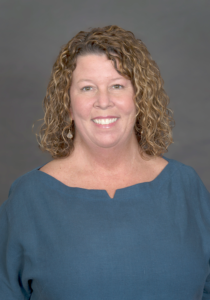 Christina joined the Audiology Staff at Mid-South Ear, Nose & Throat in 1998 and has over 20 years of experience performing diagnostic testing and fitting advanced hearing devices. Ms. Seay is a native Memphian who graduated from the University of Mississippi with a B.A. in psychology, and the University of Memphis, where she received her Master's degree in Audiology. 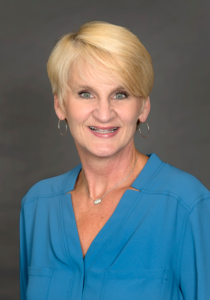 She has been certified by the American Speech-Language-Hearing Association since 1990, and has been practicing audiology in the Memphis area for over 27 years. She joined the staff at Mid-South Ear, Nose, and Throat in 1993. Ms. Seay provides a full range of audiological services for patients of all ages, as well as patient-centered treatment for hearing loss via hearing aids and assistive listening devices. 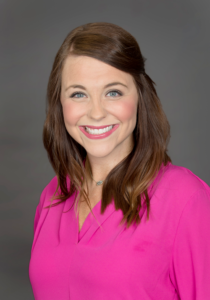 Dr. Lindsey Piper, a native of the Memphis metro area, joined Mid-South ENT in 2011 after completing an internship with the University of Alabama at Birmingham. 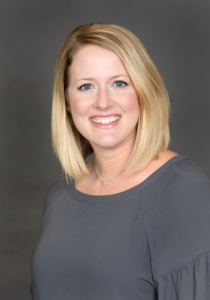 Dr. Piper was awarded a doctorate of audiology from the University of Southern Mississippi in 2011, and she achieved her undergraduate degree in communicative disorders from the University of Mississippi in 2007. Dr. Piper is certified by the American Speech-Language-Hearing Association. Having hearing loss herself, Dr. Piper is able to relate to patients in a unique way and believes the patient experience comes first. 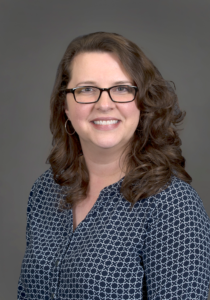 Dr. Skye Crutcher earned her Doctorate in Audiology from The University of Southern Mississippi and a Bachelor of Arts in Communication Disorders from the University of Mississippi. Dr. Crutcher is member of the American Speech-Language-Hearing Association. 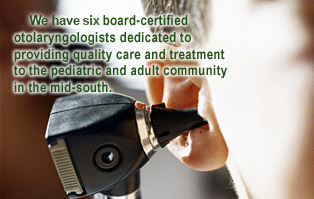 She has been licensed to practice Audiology in the State of Tennessee since 2012. As a board-certified Doctor of Audiology, she takes special interest in diagnostic audiology, hearing aid dispensing, hearing conservation, tinnitus management and vestibular disorders. Dr. Mandy Pearson joined Mid-South ENT in March 2017. Dr. Pearson is originally from Kosciusko, Mississippi and received fer bachelor's degree in Communicative Disorders from the University of Mississippi. She went on to obtain her Doctorate in Audiology from the University of Arkansas for Medical Sciences. She is trained in both pediatrics and adults and enjoys working with patients of all ages. She currently sees patients for pediatric and adult diagnostic testing as well as adult amplification and vestibular evaluations.